Grenada was ceded to Britain under the Treaty of Versailles in 1783, and it is around this period that the University has so far been able to trace its earliest links with the Caribbean island. As an Arts student in 1770, Colin Lindsay studied under Professor of Greek, James Moor. He joined the British Army the very next year, and became General of the West Indian Forces, involved in putting down the Fedón rebellion of 1795 in Grenada. It was also during those years when the first Grenada-born student attended the University: John Horn enrolled in 1793 for an Arts course, and would gain his medical degree from Edinburgh (MD) in 1799. Throughout the eighteenth century and into the early nineteenth century, the majority of students from Grenada came to Glasgow to study medicine. 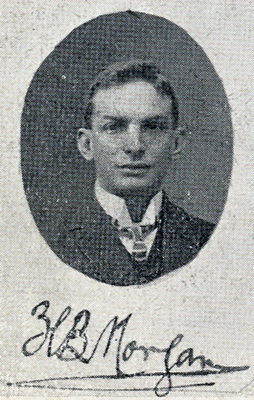 A number of them were the sons of plantation owners, government workers, and merchants, like Alexander Houstoun, who became lieutenant-governor of Grenada, and was the grandson of his namesake, the founder of the Glasgow merchant firm Alexander Houstoun and Company trading with the West Indies. 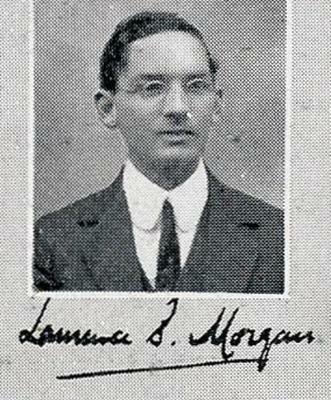 The Grenada-born medical graduates culminated in the Morgan brothers, Hyacinth Bernard Wenceslaus and Lawrence Sebastian. 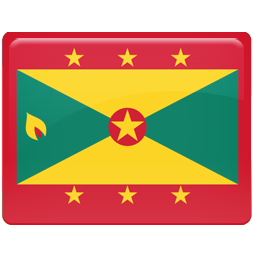 Approximately a further two students born in Grenada attended the University in the years prior to Grenada's independence on 7 February 1974. * This is the earliest graduate associated with Grenada that we have found. There may have been others we haven't found yet, or who studied at the University but didn't graduate.